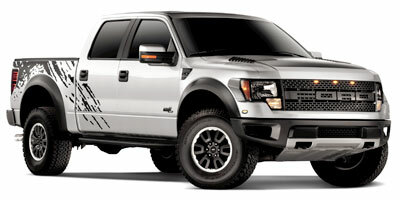 Buying a 2011 Ford F-150, and saving $10000 off of MSRP. 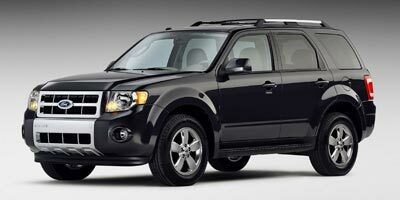 Buying a 2009 Ford Escape, and saving $7000 off of MSRP. 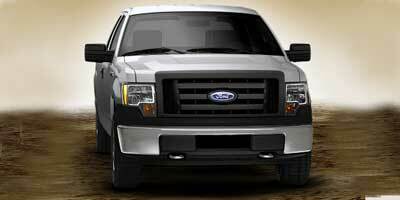 Buying a 2009 Ford F-150, and saving $5000 off of MSRP. The dealer gave me a price that was 800.00 over cost without me having to ask, your recommended dealer Byron Smith Ford didn't even come close to this price. 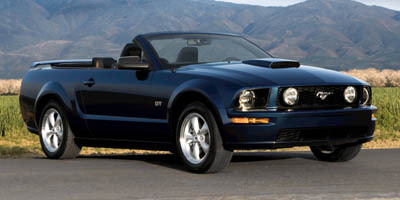 Buying a 2008 Ford Mustang, and saving $1000 off of MSRP.